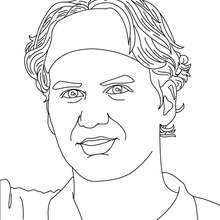 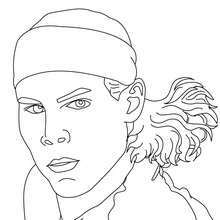 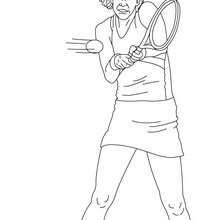 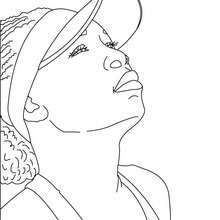 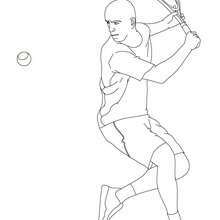 FAMOUX TENNIS PLAYERS coloring pages present you all the most famous tennis players in the world: Rafael Nadal, Rodger Federer, Venus William, Davisenko, Serena William, Mauresmo... 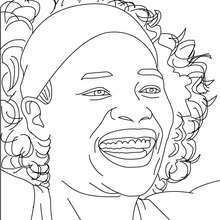 They've all won grand slam titles. 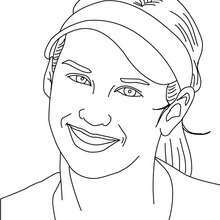 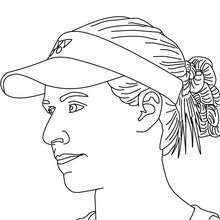 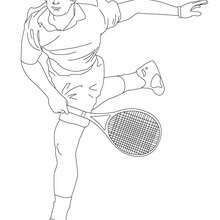 Choose your best man or woman tennis player coloring for kids and enjoy! 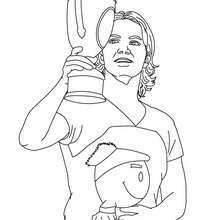 Visit as well best soccer players!